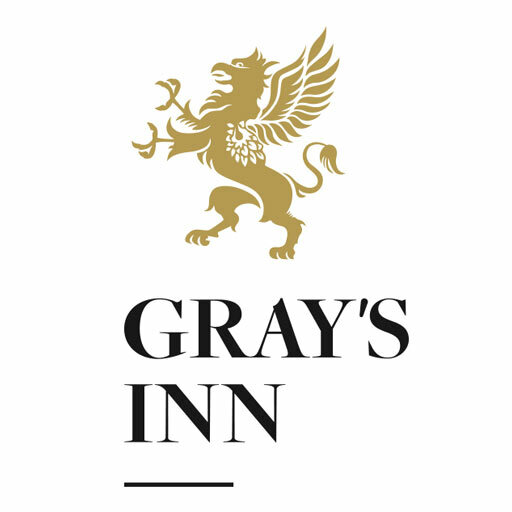 We realise we cannot cover all the questions you may want to ask here, please feel free to call us on 020 7458 7830 or email weddings@graysinn.org.uk for further information. We will be very happy to discuss your wedding in greater detail and answer any questions you may have. Though Gray’s Inn is considered a ‘hidden gem’, we are easily accessible by public and private transport and we have excellent maps to ensure all guests are able to reach us! No but our exquisite in-house executive chefs and catering team are only too willing to create your perfect wedding menu. Once your date is booked and confirmed, you will be invited to a complimentary tasting with our chefs to ensure that you are 100% happy with your menu. Please contact our wedding planner to see sample menus for your perusal. Outside catering may be permitted for special dietary requirements such as Kosher catering. No, we do allow clients to bring their own wines with the prior consent of the General Manager. Please contact the banqueting team to discuss corkage and charges. Yes. For full details please see the marquee information above or call the banqueting team to discuss. Can we use your gardens for a drinks reception only? Yes, you can indeed use our beautiful gardens for a drinks reception if your wedding is outside the marquee season. As we don’t have any kitchen facilities outdoor, kindly note that we would only be able to serve cold canapés. Can we include children in our guest list? We are pleased to welcome children at Gray’s Inn. Children under 12 years old must be under the permanent supervision of a designated person or organisation who will take full responsibility for their safety for the duration the wedding and/or reception. Do you offer overnight accommodation? Although we do not have accommodation on site, we do have exclusive rates with local hotels. Midnight or 10.30pm on Sundays. We are able to apply for a license extension up to midnight on Sundays in some cases. Additional fees may apply. Do you have car parking spaces are available? We have over 200 car parking spaces available at no cost on weekends (or after 6pm on weekdays). Guests may even park overnight at no extra cost and collect their vehicle the following day. Although we do not ‘recommend’ any company per se, we do have a list of suppliers for everything from florists to bands to wedding cakes, with whom we have a good working relationship and who know the Inn well. We are happy for you to bring in your suppliers for everything, except DJs. We will be happy to discuss details of DJ’s with you. If you hire the venue you have exclusive use. During the 5 weeks that the marquee is erected in the summer, it is possible that we will have one wedding inside the Inn and one outside, however the two weddings remain entirely separate. If you wish to have both venues then it is possible to hire both. When can we have access to begin setting up the room in terms of decorating it? We will set up the room for you – it’s all part of the service. Suppliers such as florists can have access from midday on the day of the wedding. We supply a silver cake stand (43cm x43cm), along with a silver knife at no extra cost for weddings taking place at the Inn (unfortunately this does not apply to marquee weddings). No. We pride ourselves on always providing the best service possible and feel that that any recognition should be discretionary. Freeze dried petals only, please. We have contacts for suppliers if you are not sure where to source them. Unfortunately we don’t allow fireworks on the premises but we do allow sparklers in the gardens if you would like a similar effect. Please do discuss the options with our wedding planner.